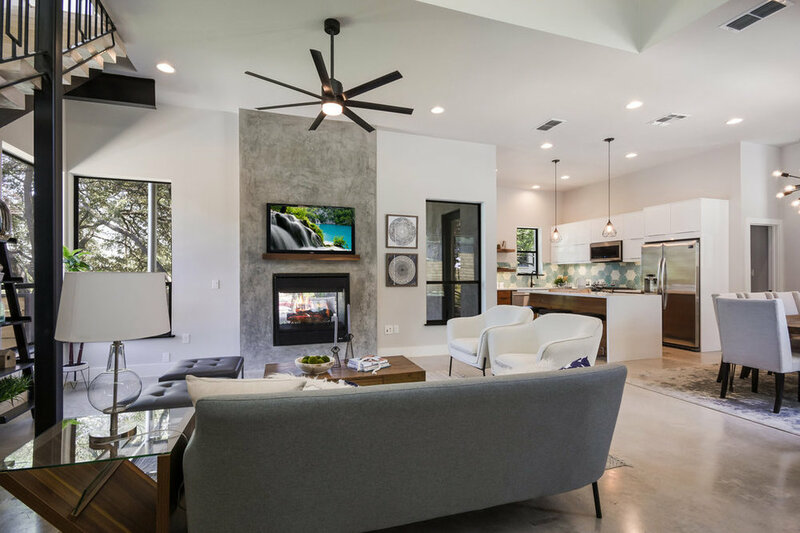 The Outlook is an upscale eclectic neighborhood located about 10 miles west of Austin between Oak Hill and Dripping Springs. Our second project in this development is now complete and we are very pleased with the result. 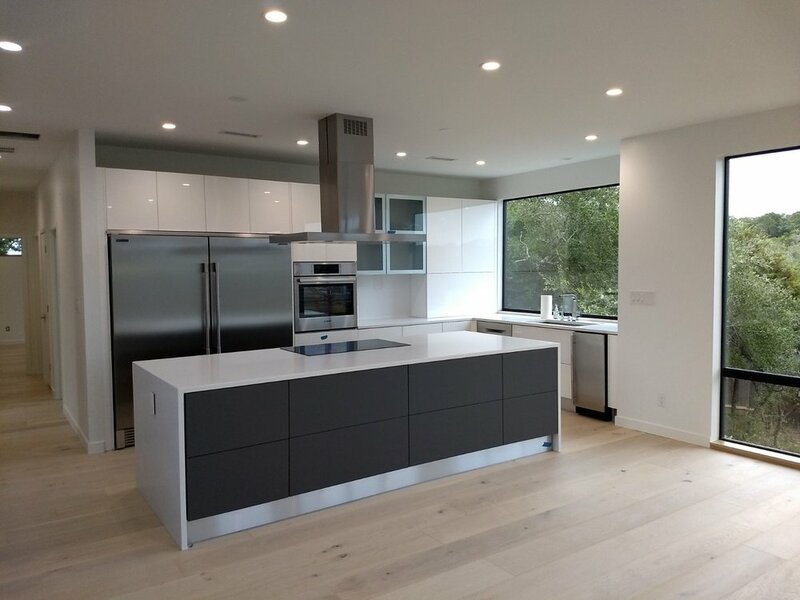 Big thanks to our team of R Builders and Chris Browarski (interiors) for helping make this project shine. 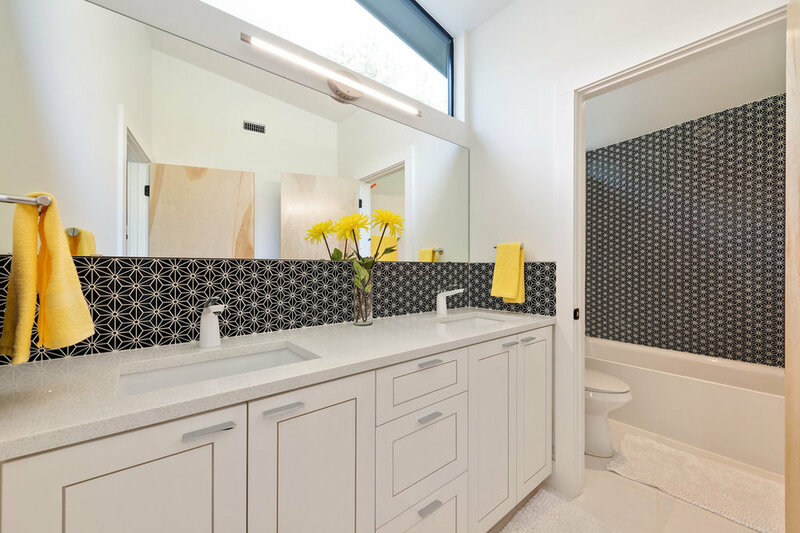 We are excited to share images of our recently completed project in South Austin. A duplex home, the Peacock Residences were conceived as a series of interlocking boxes with different colors and textures. The boxes serve to set up various internal geometries, bringing natural light into a tight urban lot without sacrificing privacy. 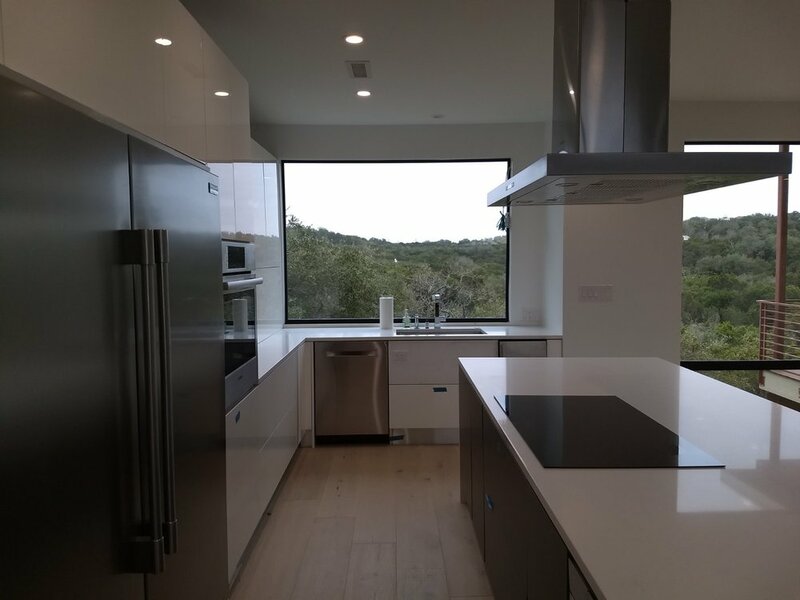 The site is located on Terrell Hill, the highest point in South Austin, and features commanding views of St. Edward’s University and downtown Austin. We thought it would fun to share some images of our past home designs decorated for the Christmas season. Enjoy! 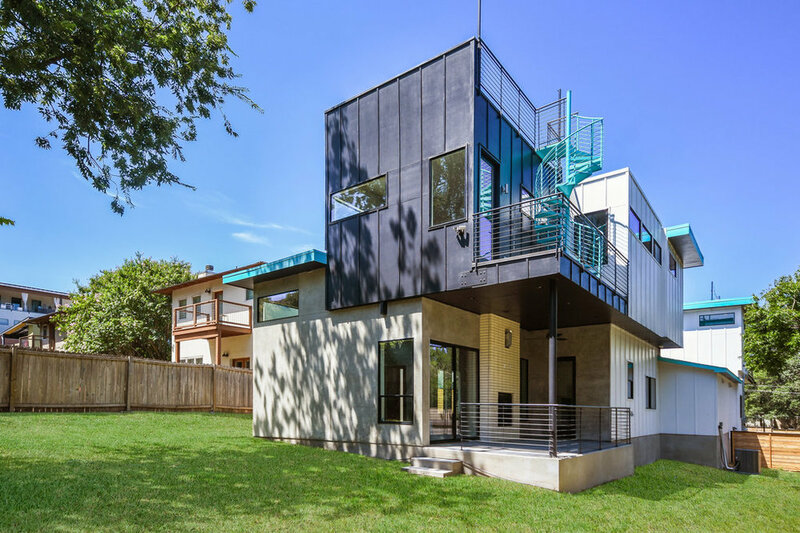 Mobility is a subject that comes up often in architectural circles around Austin. Understandably so, with Austin ranking in the top ten cities in the country for traffic congestion and commute times. For years the city has talked about possible solutions ranging from light rail, to subways to autonomous vehicles and even a sky tram over Lady Bird Lake. In a way open market capitalism has introduced several alternatives without being one broad solution; ride-sharing, carpool sharing, Car2Go, motorized scooters and bicycles have given the populus alternatives to dealing directly with traffic. And now Capital Metro, the governing agency for mass transit in Austin, has unveiled their latest idea - light rail coupled with autonomous buses. To read more about their plans check out the article in the Austin Business Journal. Published in "Old Houses Made New"
Old Houses Made New is a new book that features amazing house transformations from around the world. The book is published through a Spanish publisher but it’s available in all the major retailers. Check the feature of our Clarksville Cottage designed by our E5A principal Richard Hughes. Revitalizing Sears Roebuck and Co.
Once the nation’s top reseller, today Sears announced it was considering filing for bankruptcy. How tragic is that? Sears has historically been a diverse and all-in-one company - they sell high quality products, from appliances to power tools and athletic equipment. Founded in 1892 by Richard Warren Sears and Alvah Curtis Roebuck, Sears has been iconic with American working class products for over 120 years. The eminent restructuring of the company has made me think, what would I do if I were the new CEO? Of course as an architect I thought back to the years when Sears was known for their innovative Catalog Homes. 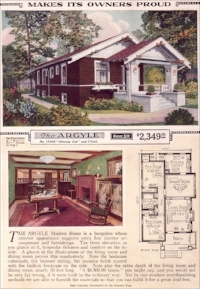 From 1908 to 1942 Sears sold well-designed small to medium size homes that could be purchased as a kit of parts, delivered by boxcar train, to be assembled by the buyer. If I were CEO I’d bring back the pre-fab home but create a new modern standard for innovation. Think of it, Sears sells just about everything that you need for a home - appliances, HVAC equipment, water heaters, power tools - all at a high level of quality. Sears could outfit a complete home or simply sell the shell and homeowners could choose how to finish-out the home to their own taste. 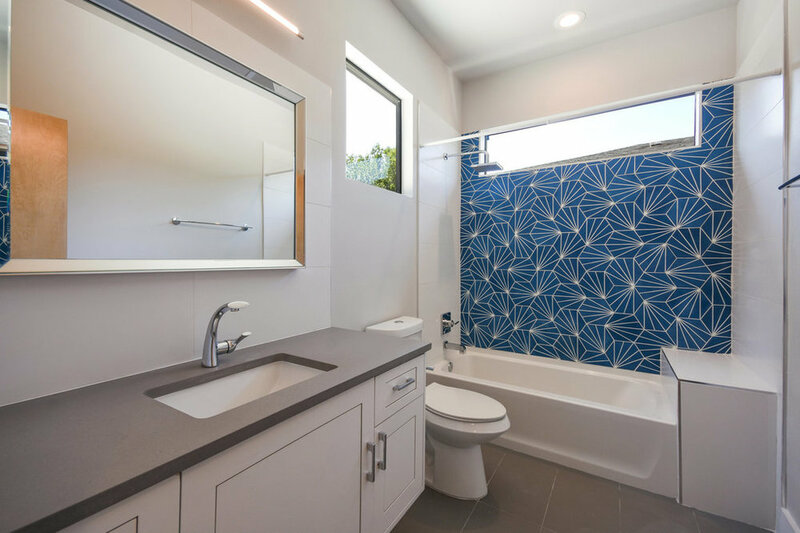 There’s certainly a demand for small well-crafted designer homes that’s not being met. We at Element 5 Architects have several tiny homes in the works. 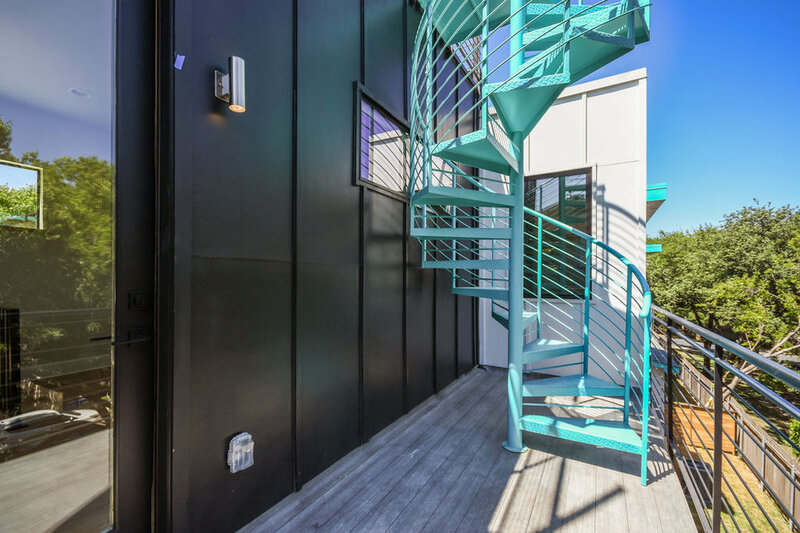 We have our own portfolio of tiny homes (also known in these parts as Accessory Dwelling Units), ranging from small (600sf), medium (900sf) and large (1100sf). All are quite liveable and desirable among the younger generation and older generation alike. While these homes tend to be more affordable because of their size I think that’s only a part of their appeal. 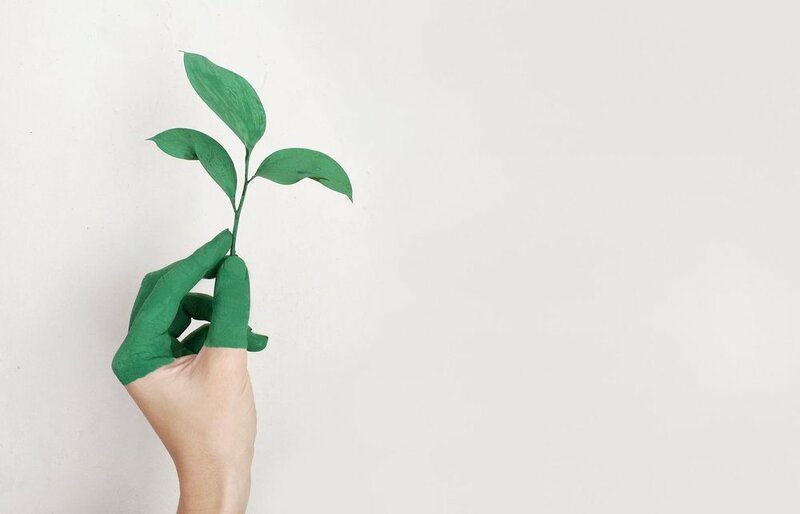 People simply find it appealing to live in compact accomodations, a part of the small carbon footprint and living simple movements. I would start with just that - a series of well-conceived, complete package designs in small medium and large sizes, all compact and innovative. The homes would offer modern technology that’s not typically seen in homes these days. Smart thermostats, lighting, voice-recognition, passive and active heating and cooling, tight ergonomics, modern fixtures. Think along the lines of Backcountry Hut Company, Kasita or Drop Structures…even some of the work we’re doing at Element 5! Here’s to hoping Sears reads our blog and finds inspiration to revitalizing the company. These are just a handful of examples of tiny homes E5A has designed over the years. We've been working on revising our image a little bit through a new logo, business cards and letterhead. We've also added some new projects to the website. We felt that the previous branding did not reflect the modern simplicity of our architectural designs. Michael Schembri did a great job working with a difficult group of micro-managing designers. Please have a look and let us know what you think! Please join us in welcoming two new staff members to Element 5 Architecture. Born in New York City, Faye has spent time living in Nigeria, Atlanta, San Francisco, San Antonio and most recently Austin. Faye holds an undergraduate degree in Interior Design and a Master of Architecture, both from the Academy of Arts University, San Francisco. Faye has a dog named Chloe and loves exploring Austin's art and social scenes. 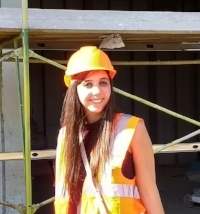 Samantha Anderson was born in Springfield, IL and received a Bachelor of Science in Architecture from Ball State University and a Master of Architecture from the University of Nevada, Las Vegas. After spending some time working for an architect in Las Vegas she decided Austin was a better fit for her. Sam has a cats named Boots and Luna and a boyfriend who shall remain unnamed. Our Clarkesville home on W. 11th Street was on the NARI Home Tour the weekend of April 7th. NARI is the National Association of the Remodelling Industry and homes on the tour were either remodelled and/or added onto. Our 11th St. home was originally built in the 1920's and was approximately 550sf. 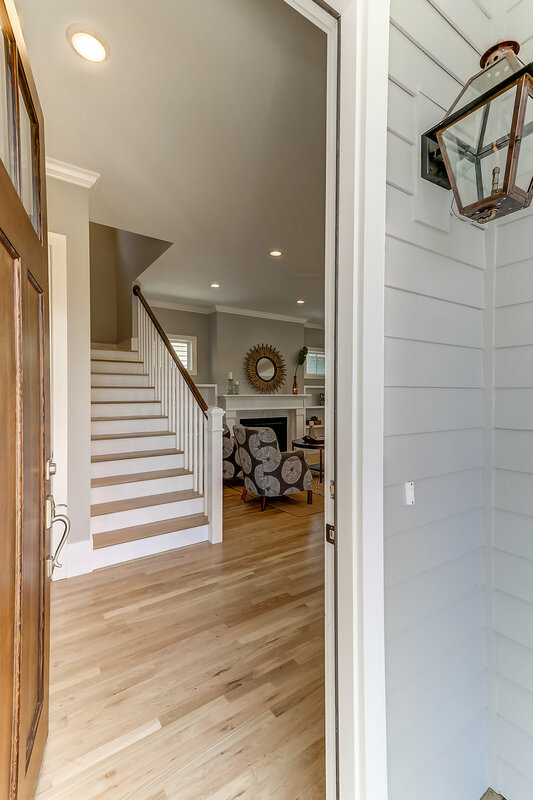 We kept and remodelled the front 150sf of the original house, made that the entry and small office, and added a 2-story addition that brought the house up to 2,200sf. No small task given that the lot is only 3,200sf total. Working within a Nation Historical District added to the complexity of the process but it also added to the charm. 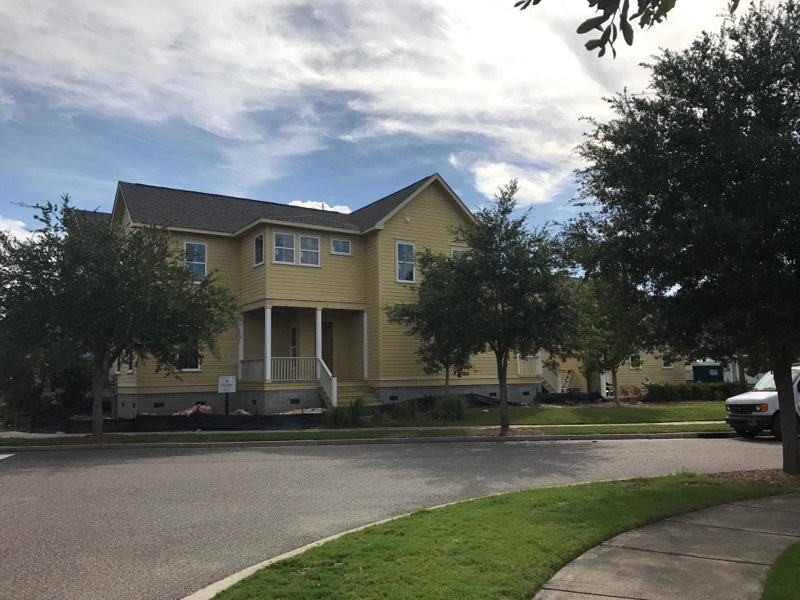 Our first project in Charleston, SC is complete and sold quickly. The new owners loved the design and complimented the build quality. 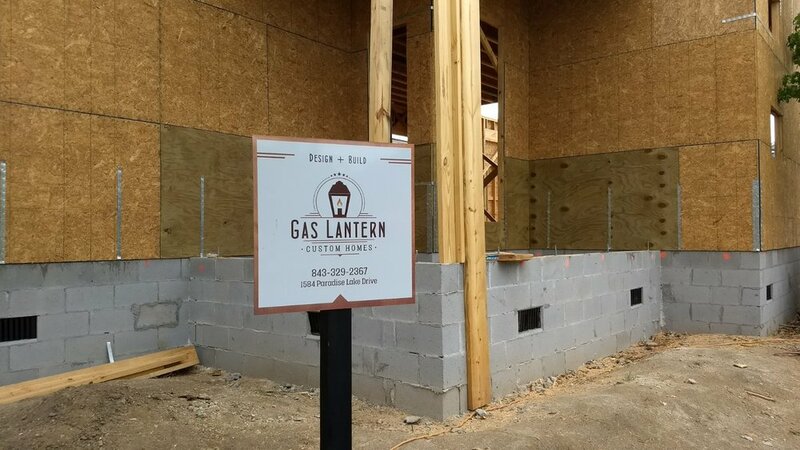 Congratulations and a big thank you to Gas Lantern Custom Homes for including us in their team. We are looking forward to our next project just across the bridge on Daniel Island. 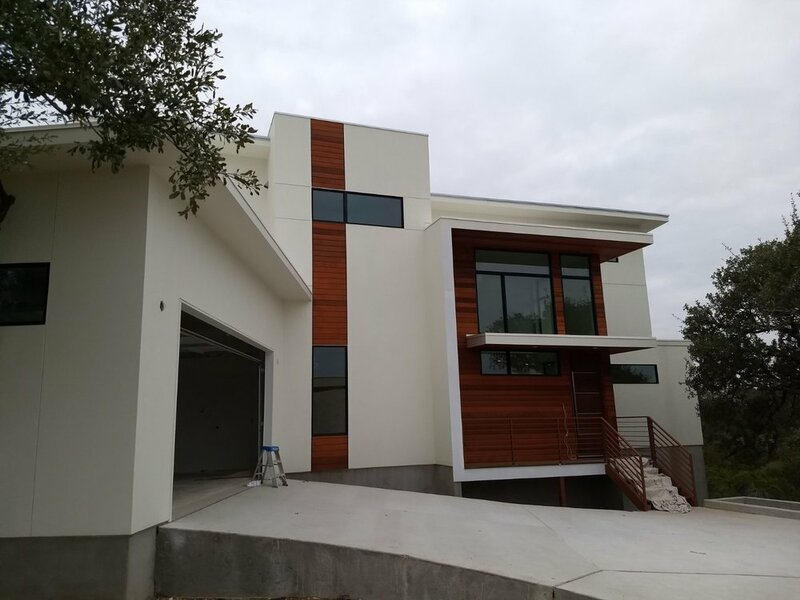 Soon to break ground, watch for this 2000sf residence we designed for a site overlooking downtown in east Austin. The design features 3 bedrooms and 2 1/2 baths, an open plan and a large roof deck with "in your face" views of downtown off the back. This project marks our first project for Shaun Ryan of Cantegra Developments. 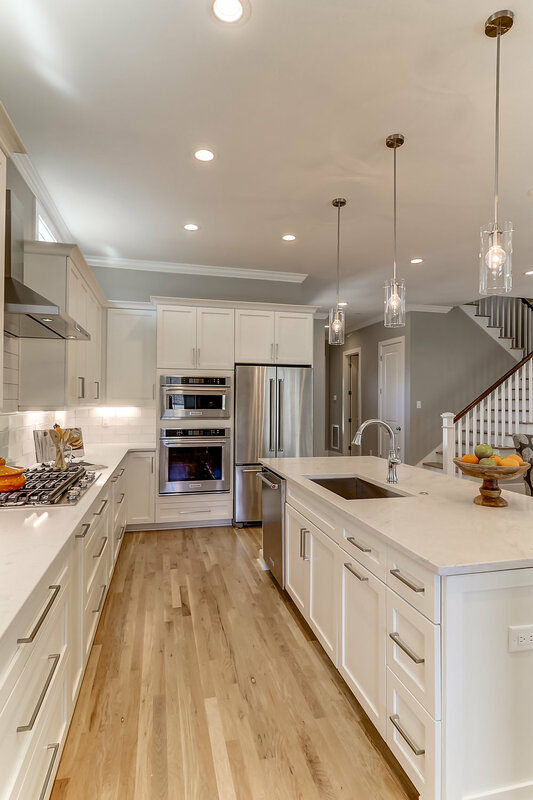 We do a lot of residential design at Element 5 Architecture - approximately 75% of our work is designing single-family and multi-family new homes, remodels and additions. So of course we keep up with local real estate trends. I recently read a book written by the founders of Zillow called "Zillow Talk: The New Rules of Real Estate" by Spencer Rascoff and Stan Humphries (Grand Central Publishing). It's a fascinating read and it explains some of the myths and hidden truths about the post-recession real estate market. One interesting finding known as The Starbucks Effect states that value of homes within a 1/4 mile of a Starbucks rise faster than those that don't. In fact one area of Boston within a 1/4 mile of Starbucks saw home values increase 171% between 1997-2013. That's the largest increase in the country. Austin is no stranger to rapidly increasing home values. 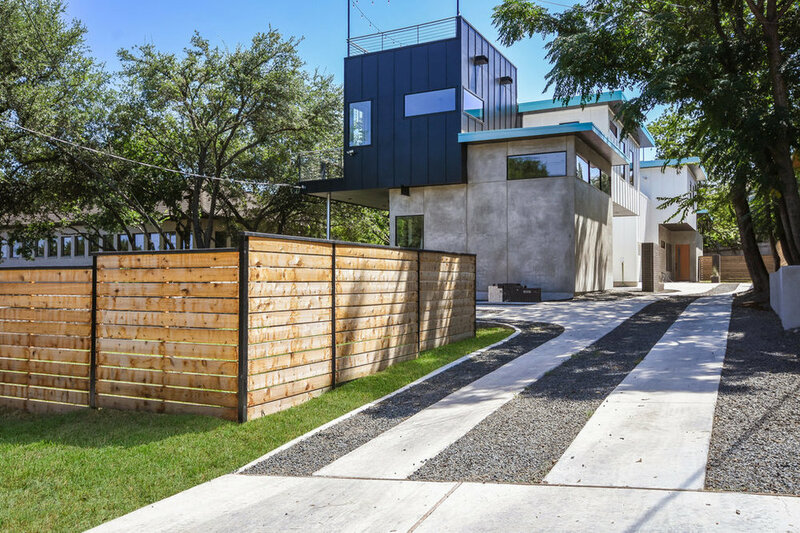 However, one area that is increasing the most is East Austin where our office is located and where many of our projects are located. Funny thing is, East Austin (the 78702 zip code) has NO Starbucks at all! There are plenty of local coffee shops and there may be a Starbucks on the horizon (in fact we had a developer in our office recently who was interested in providing space for Starbucks in his East Austin project) but for now home values continue to rise at a rapid pace without one. Perhaps the fact that Zillow HQ is located in Seattle has influenced the authors' world view. Our design for a 2500 sf house in the Mt. Pleasant area of Charleston is coming along nicely. A recent site inspection at the framing stage was almost ruined due to rain but we managed to find a break in the weather long enough to inspect the work. 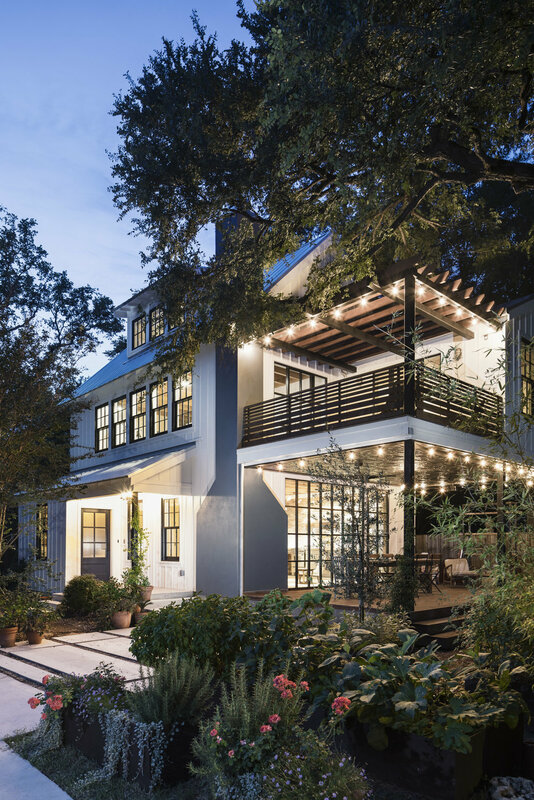 James Richards of Gas Lantern Custom Homes is doing a great job and we're quite proud of this simple home designed in the Charleston vernacular style.